Enhanced support where it's most needed in the lower back area means that this mattress provides suitable support for everyone, great or small. 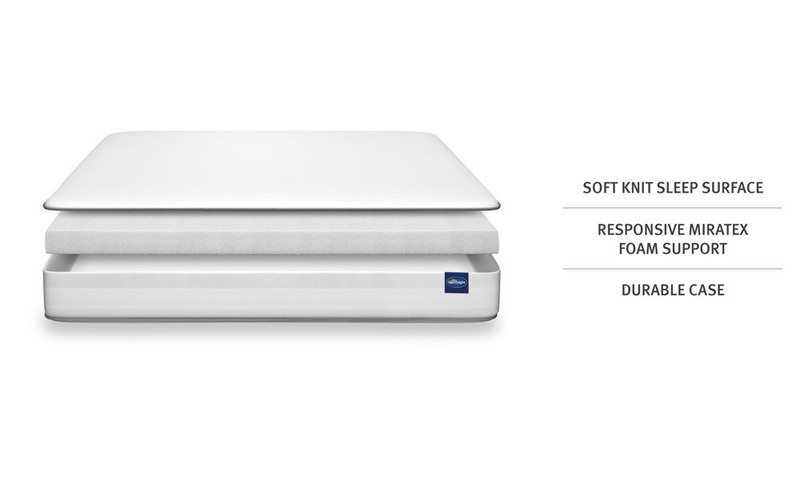 Perfect for those who love a soft surface, offering slightly firmer support than our softest mattresses. Mattress depth 14cm (5.5") approximately. 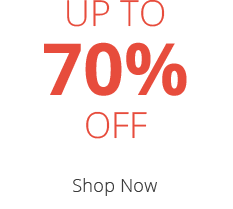 This item benefits from a 3 year guarantee. Introducing Silentnight's all new Comfortable Foam Rolled mattress. 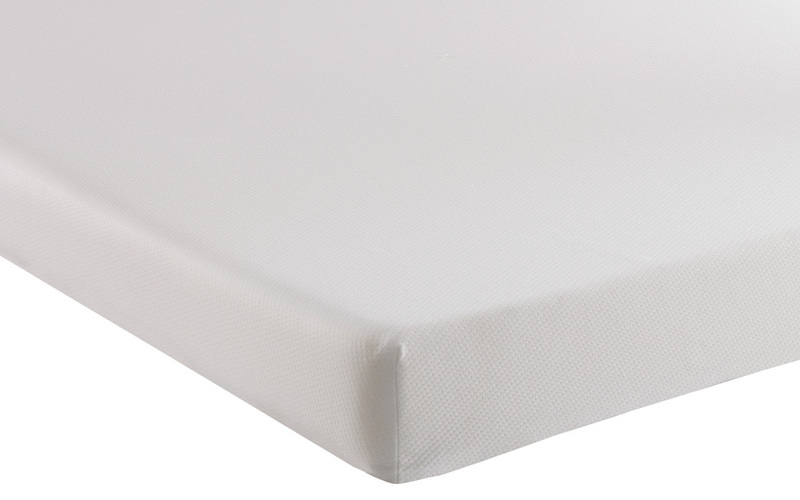 All the convenience of having a rolled up mattress, allowing easy transport, with the support of deep foam layers. 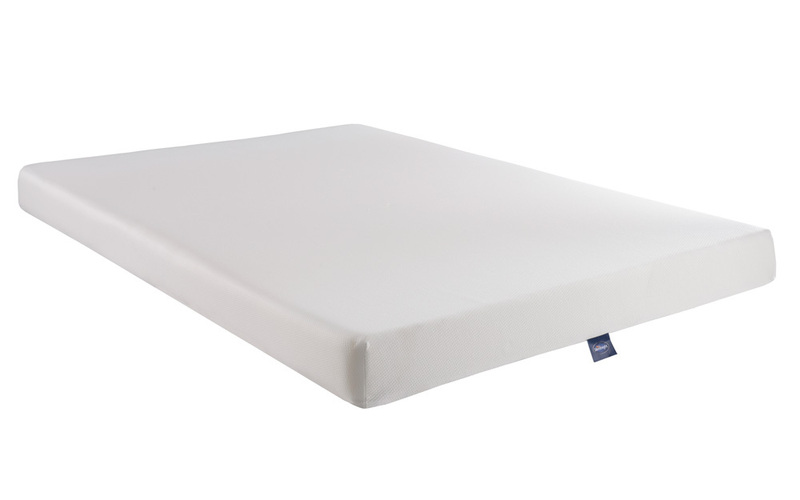 The Miratex Foam absorbs the movement of both partners reducing sleep disturbance with no roll together. 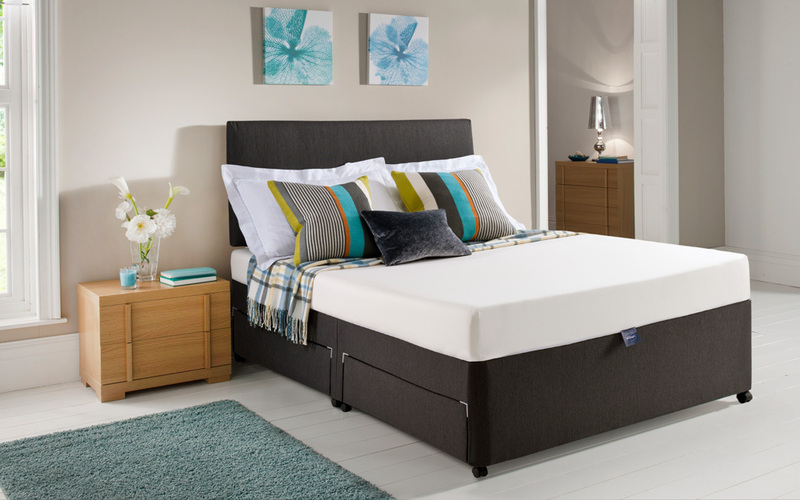 The mattress also reduces the worry of rolling off thanks to inbuilt support right to the edge. If that wasn't enough, the mattress has a super-soft quilted knit cover for added luxuriousness. 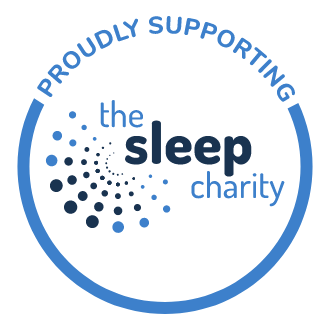 The Comfortable Foam from Silentnight is hypoallergenic and dustmite free allowing those who are unfortunate enough to suffer from allergies to have a sneeze-free and itch-less mattress for a relaxing sleep. 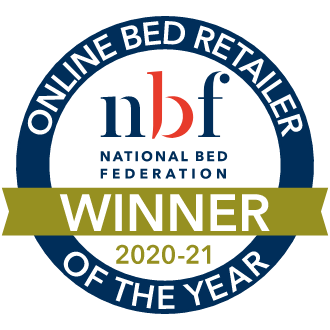 The mattress comes with a 3 Year Guarantee, is approx 14cm deep, has a medium to soft feel and is available for Free Next Day Delivery. I was really surprised when I saw the mattress wrapped in the plastic and couldn't believe it would be any good- I was wrong!! Great mattresses, children sleep fantastically on them.